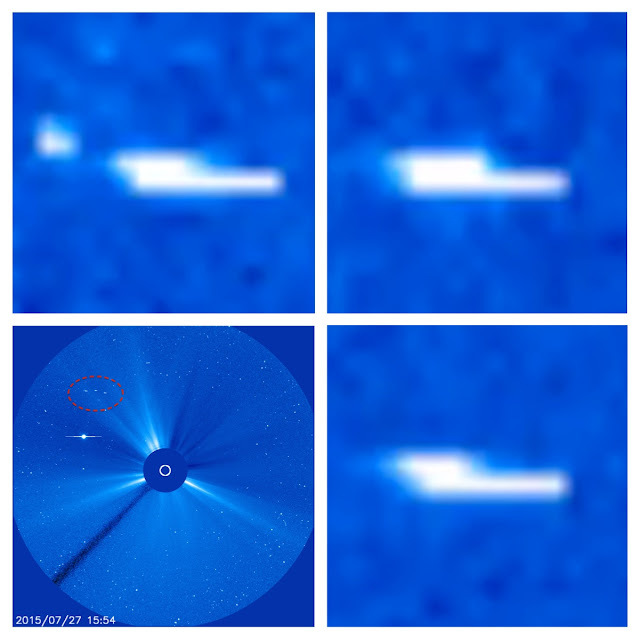 UFO SIGHTINGS DAILY: Fleet Of Three Ships Passing Earths Sun Seen On NASA Solar Camera! 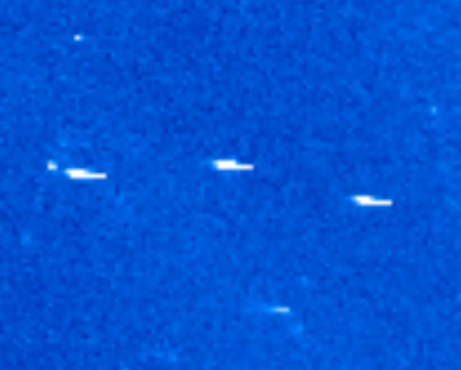 July 27, 2015, UFO Sighting News. Fleet Of Three Ships Passing Earths Sun Seen On NASA Solar Camera! 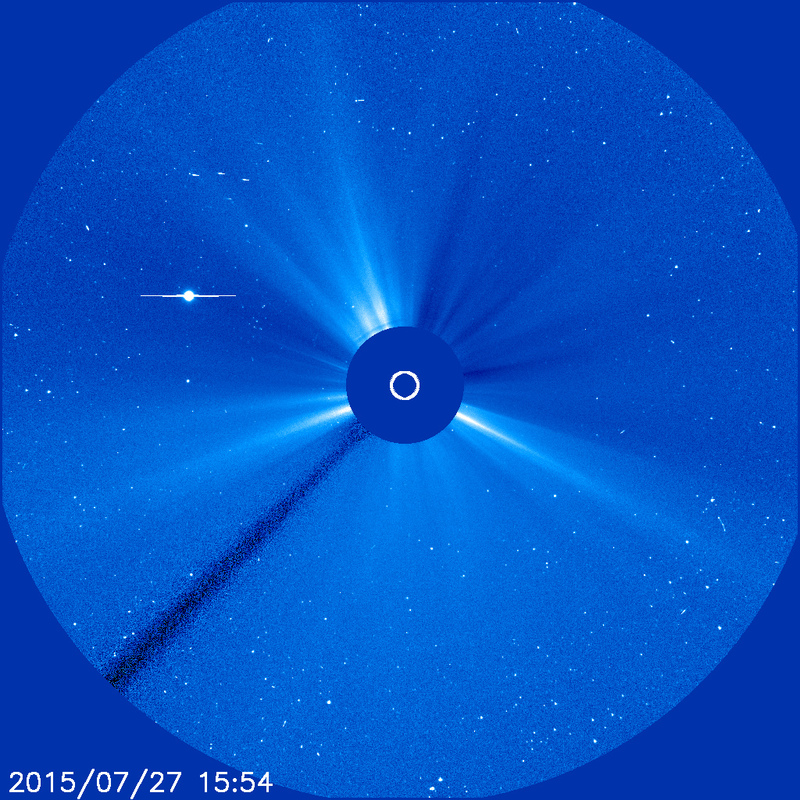 July 27, 2015, UFO Sighting News. I am not going to keep on posting these as I want to do other stuff, however thought this one would be quite hard to dismiss as three CME's hitting the camera lens at the same time, although I could be wrong.